The life of Samuel Johnson, LL.D. including a journal of his tour to the Hebrides ... A new edition. 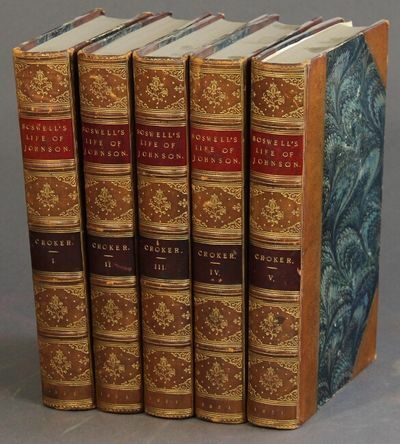 With numerous additions and notes, by John Wilson Croker, LL.D. F.R.S.